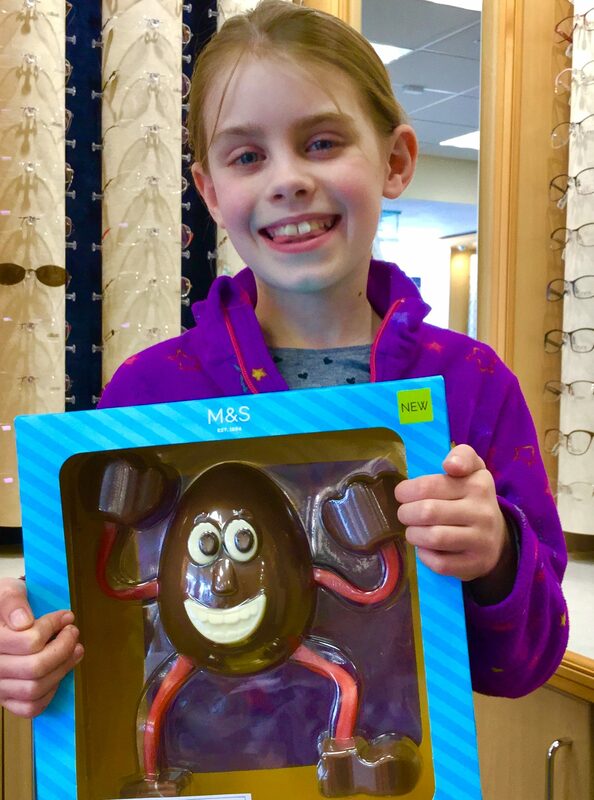 Well done to our Easter window competition winner Magdalena who correctly guessed that we have 26 golden eggs in our window. We received 51 entries 36 of which were correct, but we could only have one winner! 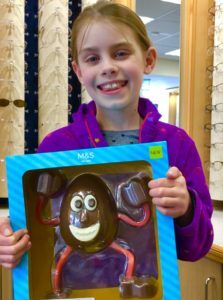 So well done Magdalena, we hope you enjoy your prize….Bendy Bob!! Magdalena was kind enough to let us photograph her collecting her prize. Happy Easter to all of our customers, we’re taking a little Easter break, so will be closed until Tuesday 18th April.